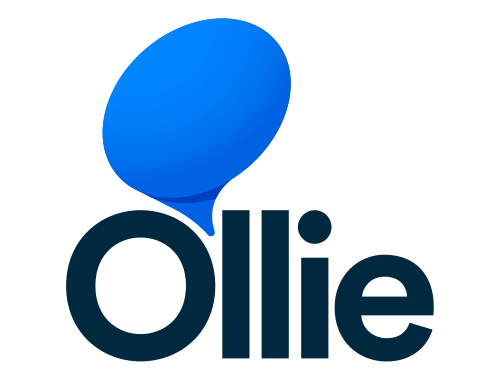 For more quick answers to your olive oil questions, ask Ollie — a bot developed by the Olive Oil Times Education Lab that uses artificial intelligence to help people learn more about olive oil. Want to be an olive oil expert? The Olive Oil Times Education Lab offers six-day Olive Oil Sommelier Certification courses in New York, London and California. Quick answers to your olive oil questions, powered by AI and Olive Oil Times.